Steph Lee talks about her own experience of using a food bank. Eleanor, a student in the Midlands, has a diary entry about the Challenge. Olivia Wypior has made a video about the Hunger Challenge. 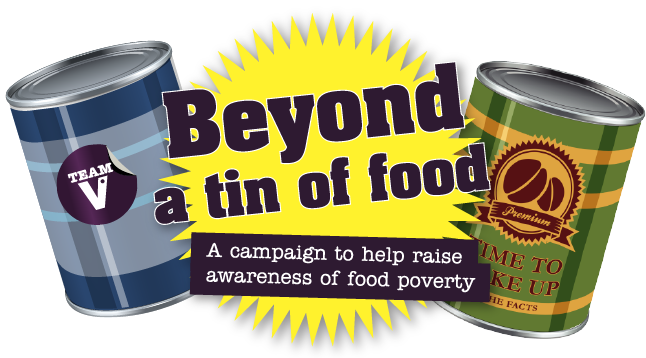 Yasmin in Manchester has posted a blog about what she’s learned about food poverty. This entry was posted in Benefits, Food poverty, Partners and allies by Church Action on Poverty. Bookmark the permalink.